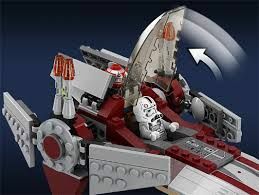 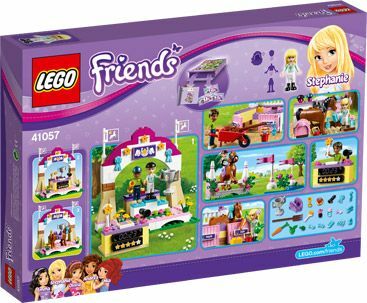 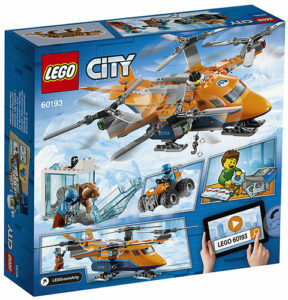 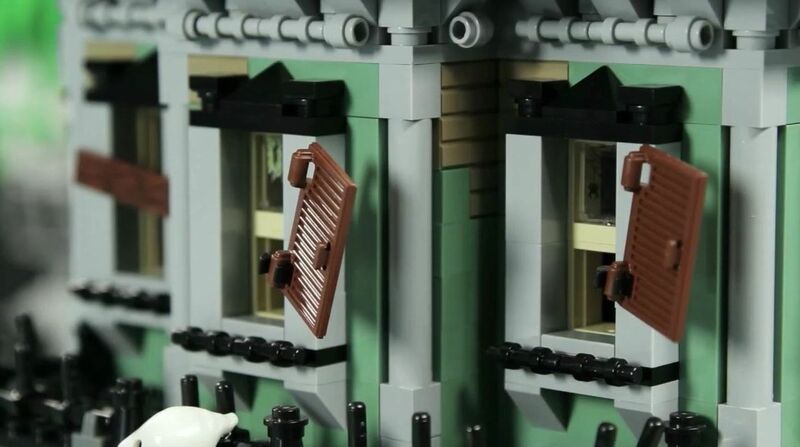 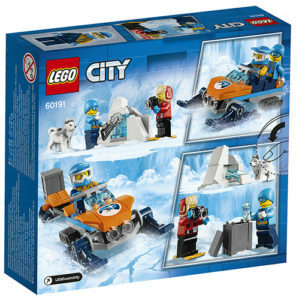 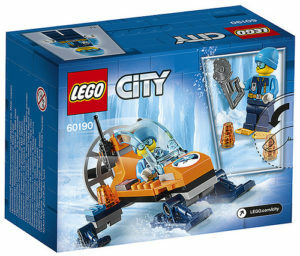 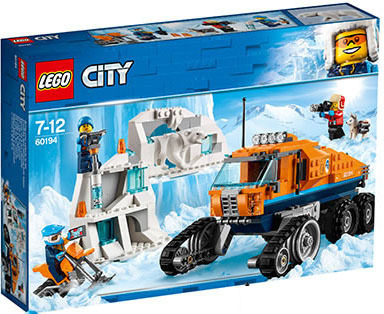 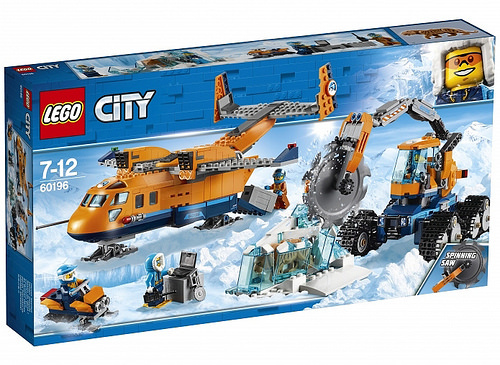 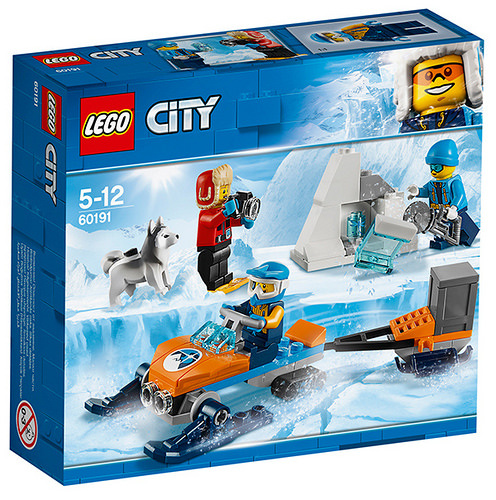 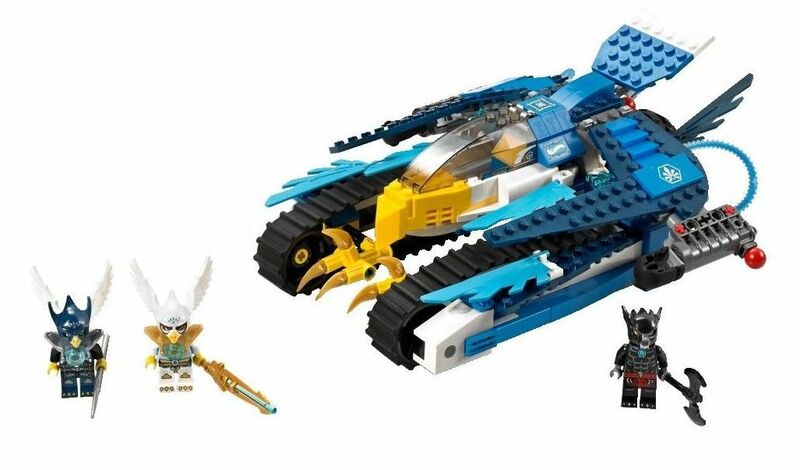 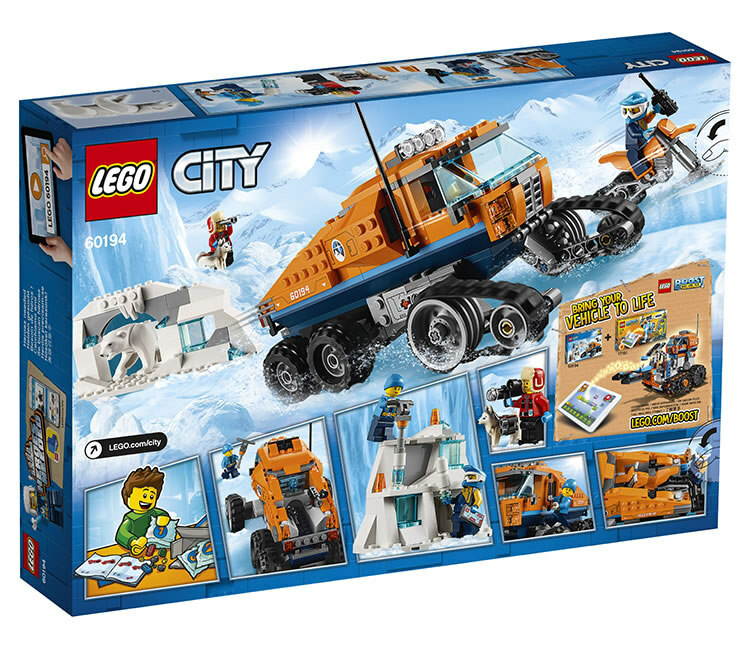 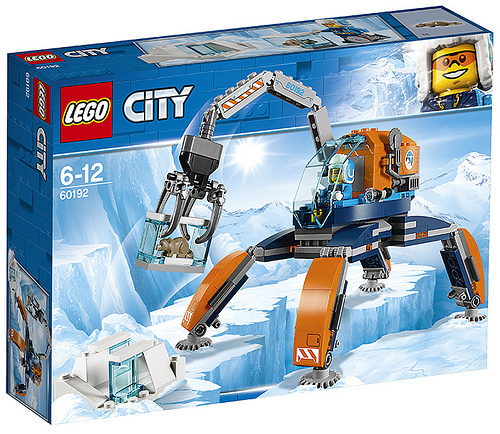 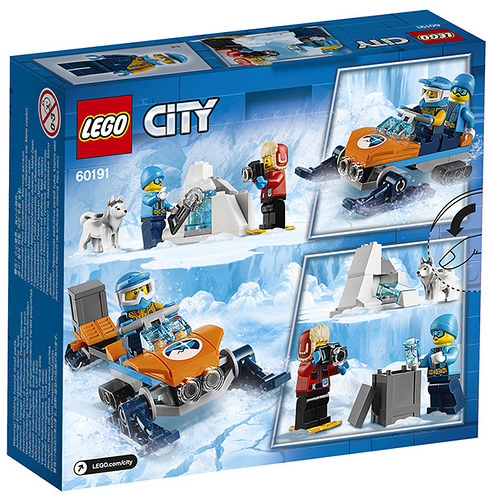 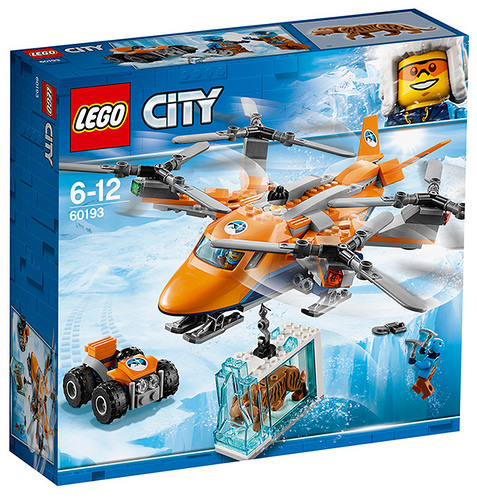 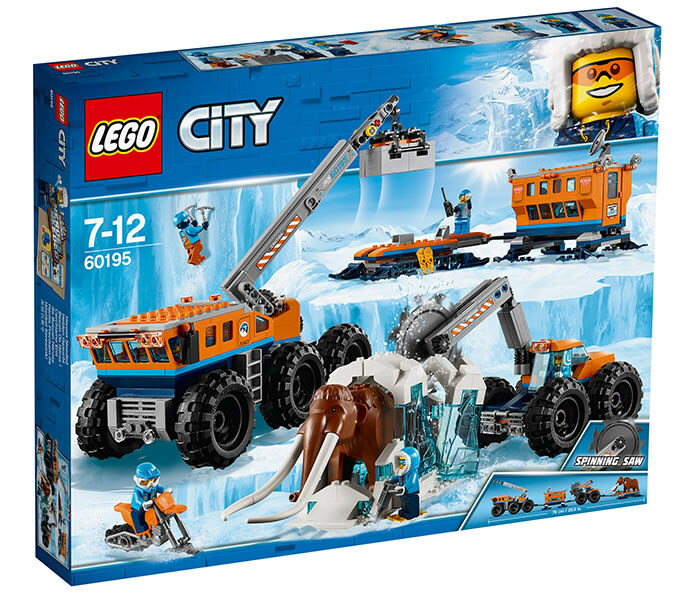 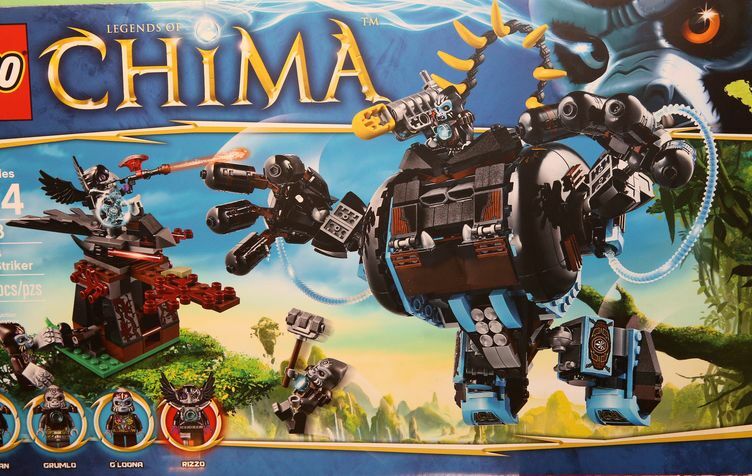 The new city subtheme, the Arctic Expedition has also some great unveiled news, presenting seven new sets of different sizes, being the smallest the Ice Glider (60190), an entry box with only fifty pieces and the biggest, the Arctic Supply Aircraft (60196). 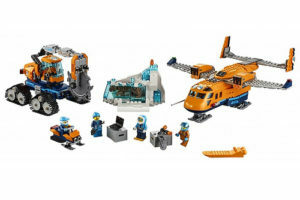 All sets show the same predominant orange color and a big dose of playability but I must say that the Arctic Mobile Exploration Base (60195) and the Supply Aircraft (60196) look awesome, especially the first one that beyond all the great vehicles has also a Mammoth figure. 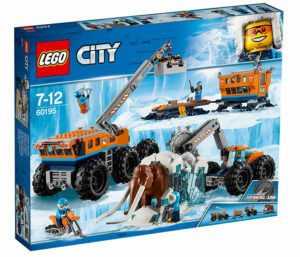 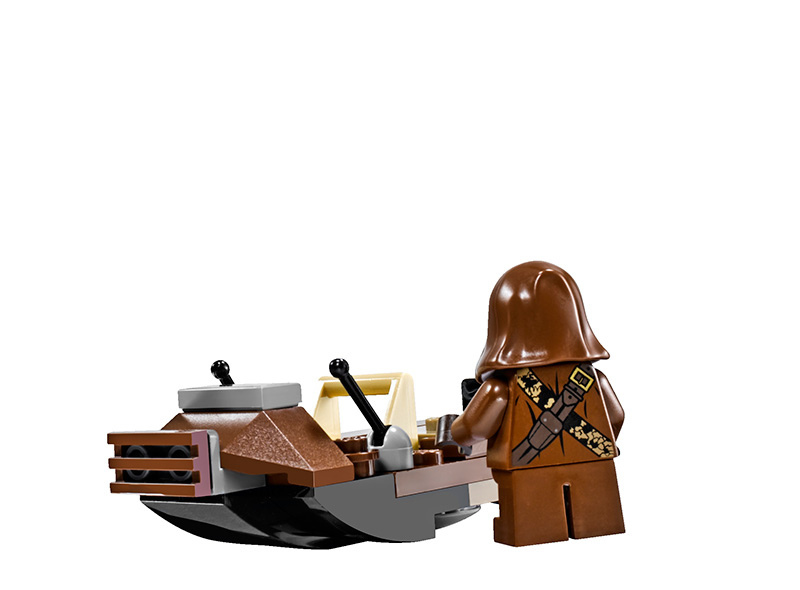 The Arctic Expedition sets will be available next June. Have a look at them and enjoy!